We are just under three months away from the final season of Game of Thrones! Mercifully, April 14th is just around the corner. (I’m kidding – it feels like an eternity.) Our favorite (surviving) characters will be returning, as well as new characters among the famed Golden Company sellswords that Cersei hopes will preserve her hold on Westeros. Good luck with that, your Grace. 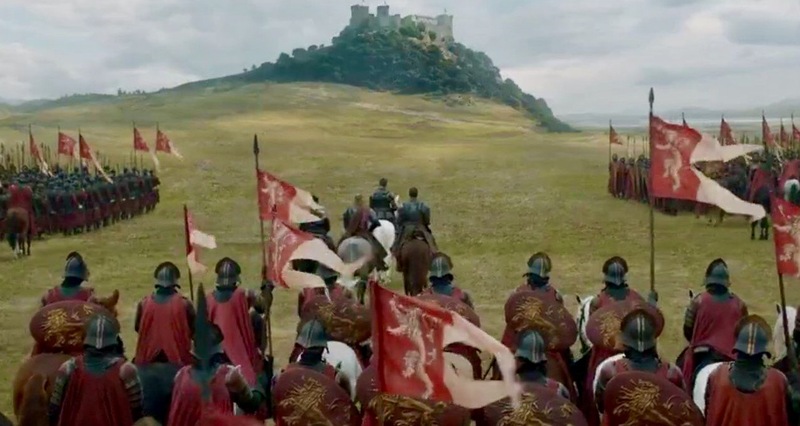 Over on the Watchers on the Wall website, my go-to site for Game of Thrones news, I recently published a feature speculatively talking about the Golden Company and the likely story elements that they will bring with them from Essos.